After experiencing a shark attack, Abigail Winters–an icy sixteen-year-old surfer–feels betrayed by the sea. Plagued by nightmares and walking blackouts, she now links her beloved ocean with a monster. Even her playful best friend Lucas can’t convince Abigail to return to the place she once called home. Fear is her new friend. Abigail further questions her sanity when, during her amnesic episodes, she repeatedly regains consciousness at a stranger’s front door. But, drawn to Sebastian by a telepathic connection, she discovers he’s no stranger to her at all. In fact, he’s the shark that bit her, yet she’s falling for him. Thrust into his supernatural world–where sharks are mermaids with a thirst for human prey–Abigail loses sight of her fearless independence. Hopeful to restore her confidence, she returns to the comfort of the ocean, only to trap herself in shark-infested waters. Abigail defies statistics when she’s attacked for the second time by the real predators of the sea: Sebastian’s clan. To make matters worse, she discovers Lucas is a ghost, hunting mermaids like Sebastian to extinction. Now, Abigail’s torn between two sworn enemies. To protect the girl they both love, Sebastian and Lucas resist spilling blood and join forces. But, refusing to rely on men for survival, Abigail must acquire her own weapons to face her fear of the sea. Because the clan will stop at nothing to avoid exposure–and as soon as she learned their secret, she became their most desirable prey. It happened the day the world went dark. Meteorologists still have no explanation. Experts blamed the lining of the planets–others proposed NASA blocked the moon with some experimental exposition. In my opinion, the Earth stopped rotating that day. At least, it did for me. I’m scrubbing my surfboard for the third time tonight, attempting to remove the stains of that day from my mind. It’s almost been a year, but I can’t escape the darkness. Now gleaming, my board reaches at me with hopeful operation, but I won’t bend to its will. Not now, not ever again. “Abigail,” his voice calls over the two-way radio. I scrub harder, stripping it of the lies, its betrayal, of its vivid bloody warranty. 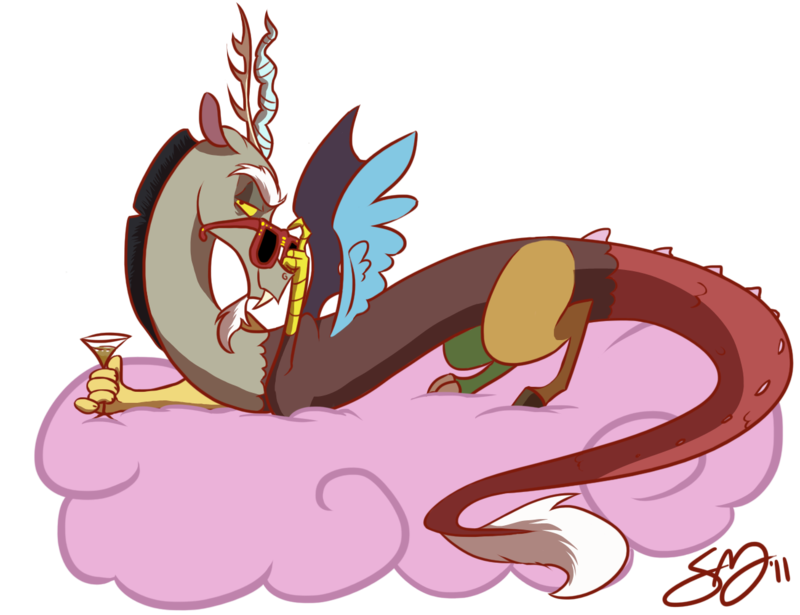 I glance over my shoulder, sighing. Lucas leans against his balcony, smirking at me. His wild ringlets are sculpted to the base of his head, indicating fatigue. I curse under my breath, standing to face him. Lucas and I have been toying with walkie-talkies since we were ten years old. We only live a few feet from each other, our balconies peering over the water at proportionate levels. On a serene night, our voices even stretch within reach. But tonight, the waves crash with ferocious intentions, snapping and snarling in an undulating captivity. SON OF A PITCH IS BACK! Welcome to Team Discord! It’s one of my favorite times of year! #SonOfAPitch time! The theme this year is MY LITTLE PONY. I, of course, went with the pony just like me, DISCORD: a sower of chaos, who is slowly learning to mend his ways. If you don’t know what Son of a Pitch is, it’s a writing competition for those with finished, polished, full-length manuscripts. You submit your query and first 250 words, and then get detailed critiques from professional author judges, as well as from peers! It’s a great way to polish your query and first page, learn lots about writing, and meet cool people in the writing community. Not only that, but you’ll get a chance to get your book in front of some great publishers and get requests! You can read up on the details here. We already have some really great success stories. You could be the next one! Even if you don’t get requests directly from the contest, a lot of our contestants go on to get deals afterward, because they get such good critique in the contest, and make other author friends that become critique partners. As long as you have an unpublished, finished, polished manuscript (most genres are accepted! ), and you aren’t agented, there’s really no excuse! Get those entries in and join the fun! THE ENTRY WINDOW IS NOW OPEN. Instructions here. As some of you know, I’m a judge in the contest. I really enjoy reading people’s stories, getting to know them, and celebrating their successes with them later. Those of you who don’t know me, you can read my wish list and publication story (at least, in a nutshell, because it’s a pretty wild one in its full length), and about the other judges, here. As you can see from my wish list, I like pretty much all the books. I have experience writing pretty much all the books, too—I can’t decide on a genre, because I like them all so much. The novels I have published now are a mix of YA and adult, fantasy and reality, and I have eleven completed books on my backlist, which I’m in the process of editing or trying to find homes for. Those range in genre from YA contemporary fantasy, to adult romantic comedy. 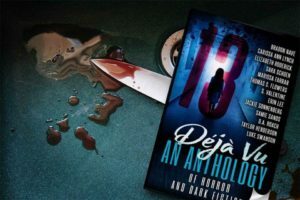 I’ve also gotten a series of short horror stories contracted with the 13 horror anthologies put out by Limitless Publishing. The first of those, “Under Mama’s Roof”, is already out in 13: Deja Vu. The preorder link for the anthology with Part II (“Into Mama’s Lair”) went live today! The one thing most of my books have in common is they deal with mental illness, addiction, homelessness, and abuse. They also have a lot of LGBTQIA characters. They’re own voices books: I’m neurodiverse in a lot of wacky ways (I’m autistic, bipolar, and have PTSD), and I’m bisexual. These experiences inspire a lot of stories, and writing them is quite literally what keeps me alive sometimes. What little money I make from selling these books is also part of what keeps me alive, so if you have spot on your reading list, you should check my books out and see if anything catches your fancy. Part of the reason I judge in writing competitions (besides the fact that I just love to read all the stories) is because I know how important writing is, and how much those stories can mean, not only to their authors, but to readers. It’s a pretty great thing, to be able to be present while other writers are telling their stories, and to help them along in any way I can. So get those entries in! 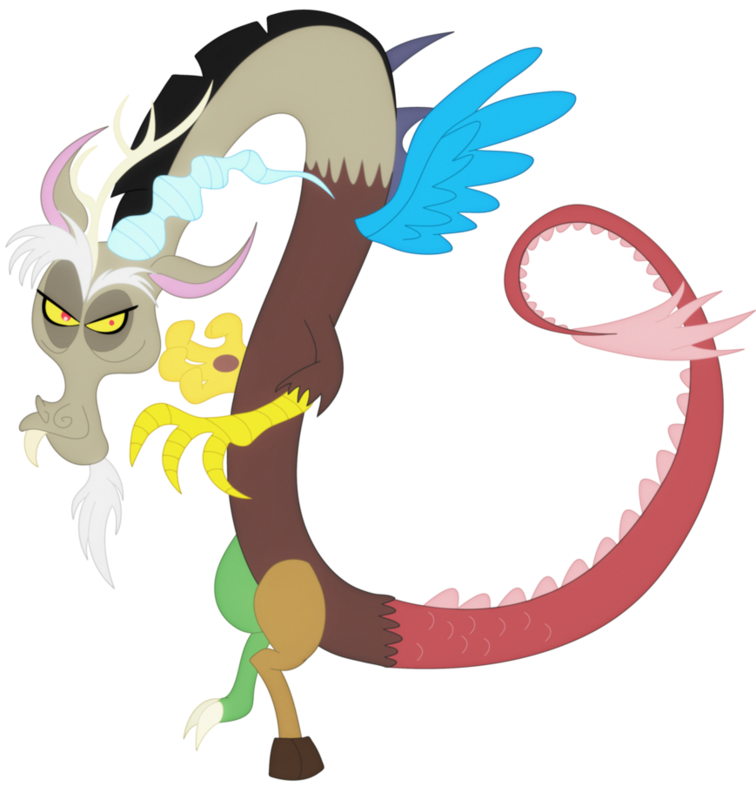 I’d love to have you on #TeamDiscord, no matter what your genre. Our preorder link is live! Check out some seriously great short horror fiction! My story in this anthology is the sequel to Under Mama’s Roof, called Into Mama’s Lair. The tale of Tara Faith and John Jr.’s battle with some wicked old family ghosts—and the secrets that keep them riled up—continues. 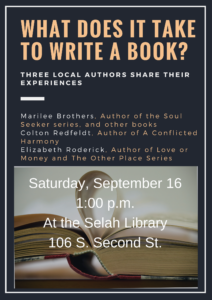 Don’t miss an event with your local authors! 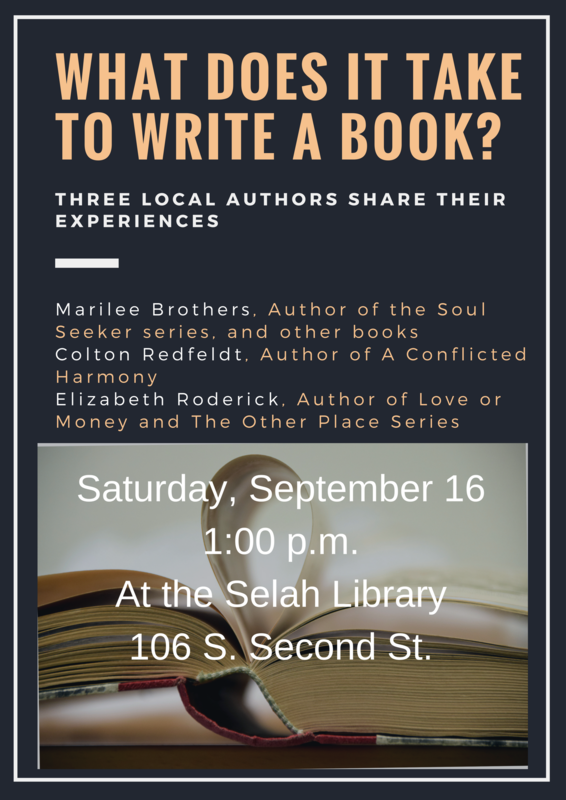 I will join Marilee Brothers and Colton Redfeldt in speaking about our experiences writing and publishing books! We all have a book in us. Come find out what it takes to write it! SATURDAY, SEPTEMBER 16 AT 1:00 P.M. I have the honor of having one of my short stories in an award-winning series of horror anthologies. My disturbing tale “Under Mama’s Roof” is in 13: Deja Vu, which you can find on Amazon. The sequel, “Into Mama’s Lair” will be in the next edition, 13: Night Terrors. I just turned 40 (eek!) so I’m going to have a huge giveaway. 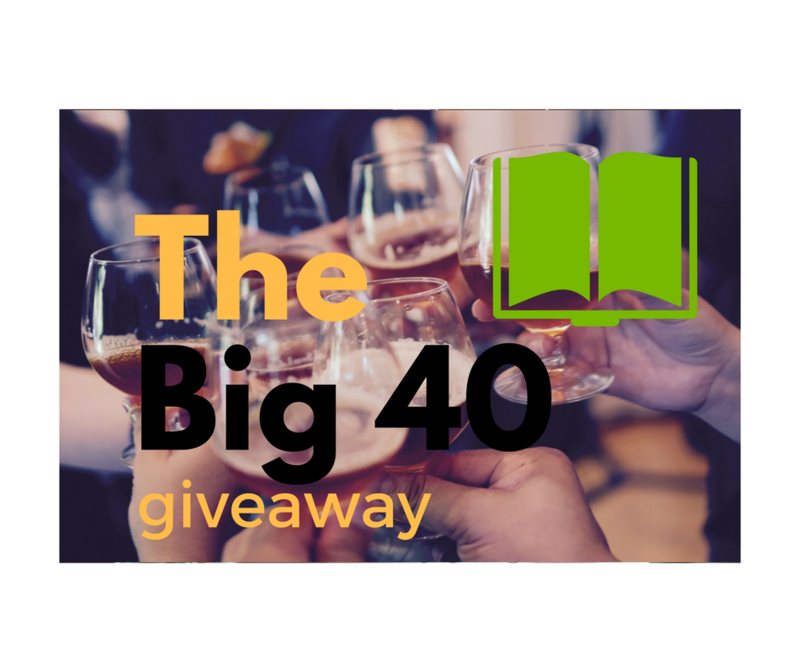 I’m giving away 10 ebooks (winners choose which of my books they want), and 1 grand prize winner will win a $40 Amazon gift card! Here’s the entry form! It’s less than a month now before the final book in The Other Place Series is released. Synchronicity comes out May 2! The Other Place Series was really fun to write. Well, maybe “fun” isn’t quite the right word. The stories in the series are, in my opinion, great stories. But they go deeper than that for me. The Other Place Series starts out with The Hustle, which is a tale of Liria, a young woman battling addiction, homelessness, and abuse. She’s trying to find her place in a world that seems set up to exclude and take advantage of her. It’s often described by readers as “a rollercoaster”. That’s a good description, because that’s what it feels like to deal with those issues. When I was younger, I was dealing with physical, sexual, and emotional abuse as well as the onset of psychosis. I was addicted to heroin, and went through periods of effective homelessness, as well as incarceration. Writing The Hustle was a way for me to process those experiences in a way I never had before. It was hard, but it was also a great experience. The next book in the series, The Other Place, follows Justin, a talented young artist with schizophrenia, as he struggles to find his own place in the world. Writing The Other Place was my attempt to deal with my deep fear of my own psychosis. 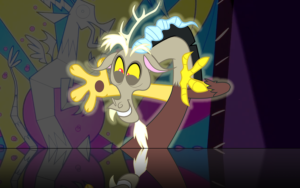 When I was younger, I thought I was schizophrenic. It terrified me that I might be. I couldn’t think of anything worse than to be trapped in the horrors of your own mind, caught in a constant, living nightmare. I didn’t tell anyone about my psychosis for decades, and (as I said) self-medicated it with heroin and other things. My psychotic episodes ended up being infrequent. It turns out I actually am bipolar and have PTSD, not schizophrenia. In writing The Other Place, though, I was exploring that part of myself that I was so afraid of…and discovering that I wasn’t afraid of it anymore. There’s nothing wrong with me, or with anyone with psychosis. It’s not a living nightmare at all, though it can be tough to deal with some symptoms at times. In writing The Other Place, I also ended up in a close relationship with the man who is now my fiancé, who himself is schizophrenic. When I began hanging out with him, I recognized a lot of my own behaviors in him, and I identified with the way he was treated by society—getting harassed, threatened, physically abused, and kicked out of places when he wasn’t doing anything wrong at all. I started to see myself and my place in society more clearly, and realized that a lot of behaviors I’d been blaming myself for and trying to change, were not things I could or even wanted to change. They were things other people wanted to change about me, because they saw me as abnormal and even dangerous. All those years, I’d been beating up on myself for other people’s prejudice. Society’s prejudice against people with neurodiversity—the idea that we’re violent, scary, hopeless, helpless, and lacking any kind of beauty or inner life— is so deep-seated that people don’t recognize it as prejudice. Not even I saw it for what it is. The Other Place Series is an insider’s perspective on how it feels to be an outcast. It shows the prejudice and mistreatment people like me face on a daily basis. Not only was this series a growth experience for me personally, I think it could change the way others think of people with mental health issues. Besides all that, they’re just good stories. In my opinion, they’d be good stories even if they didn’t deal with addiction or mental health issues at all. After all, people with mental health issues are just people, with their own stories to tell that have nothing at all to do with their diagnoses and addictions. 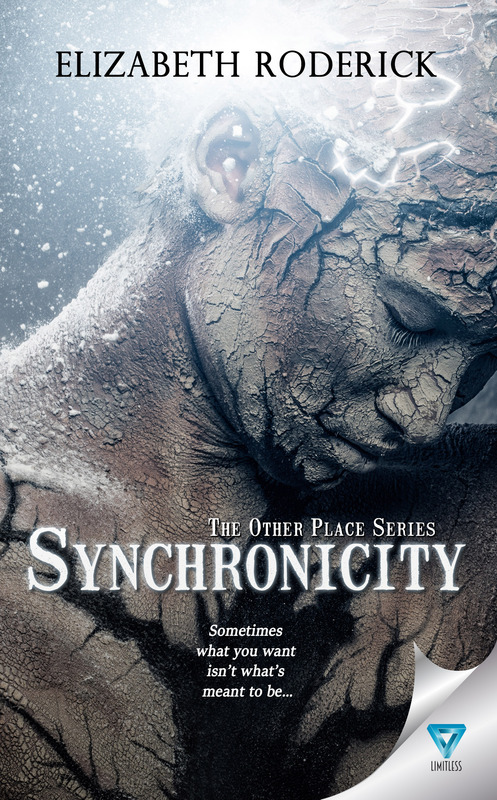 The last book Synchronicity, is the story of Liria and Justin trying to make a life together, despite all the forces trying to tear them apart. I’m really proud of this book, and I hope you all love it as much as I do.